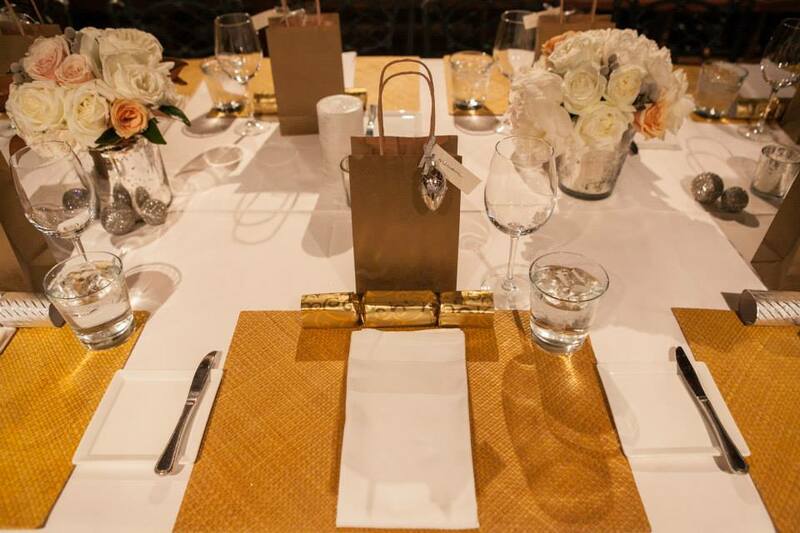 Catherine G. Damewood, LLC handles social, charitable and corporate events with incredible detail. We listen to our clients needs and are able to deliver while working with a set timeline and budget. 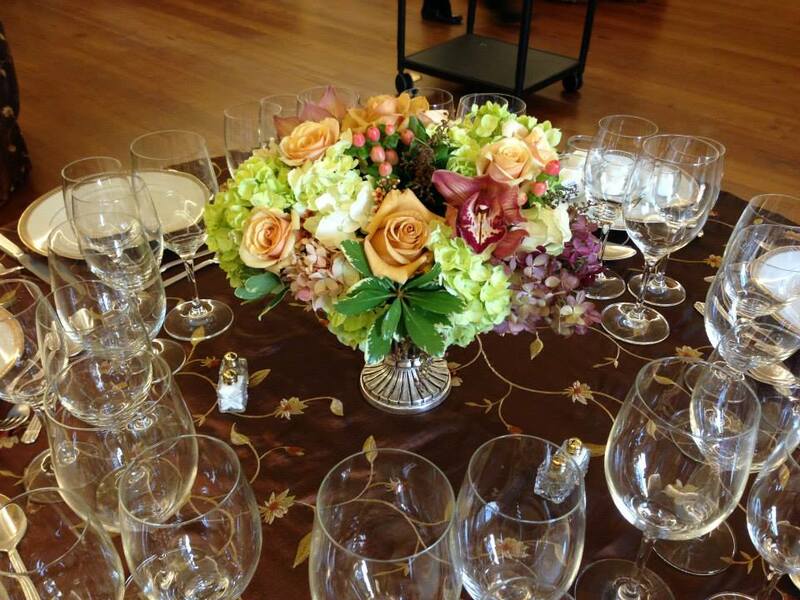 Our creativity and attention to detail make us extremely apt in coordinating the flowers & décor for a variety of events--weddings, charitable fundraisers, corporate galas, social and intimate gatherings. Please contact us today to see how we can design the perfect event for you!